If you are looking for something a little bit different then you need look no further than Donaldsons of Orkney. 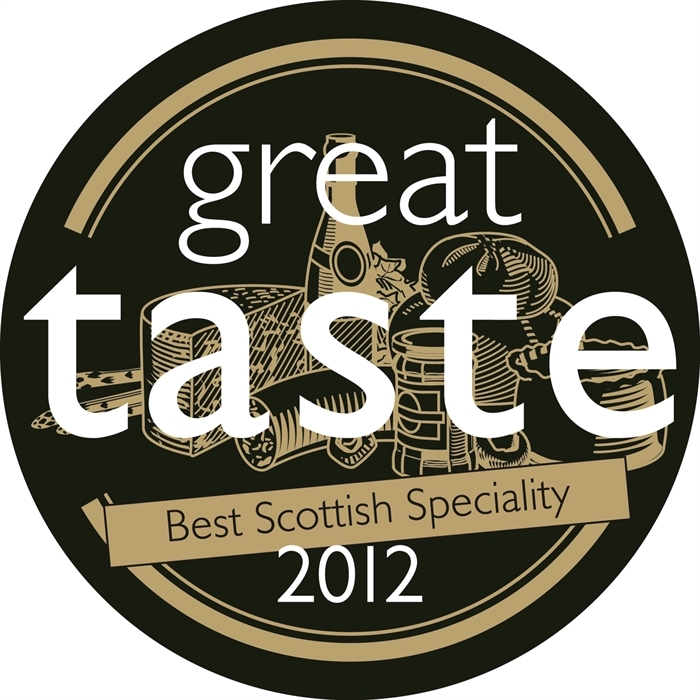 Our specialities include the “Make it with meat” diamond award winning Orkney smoked beef. Succulent fillets of beef cured and marinated in red wine , herbs and spices and then smoked. It is thinly sliced by hand for the perfect starter. We also have a full range of traditionally dry-cured sliced bacons and hams available. If Parma ham is more your style then you should try our Whisky ham. It has a very distinctive flavour whether tossed in a salad or wrapped around monkfish tails and cooked. We also have our own hot and cold smoked salmon prepared , like everything else , on the premises. 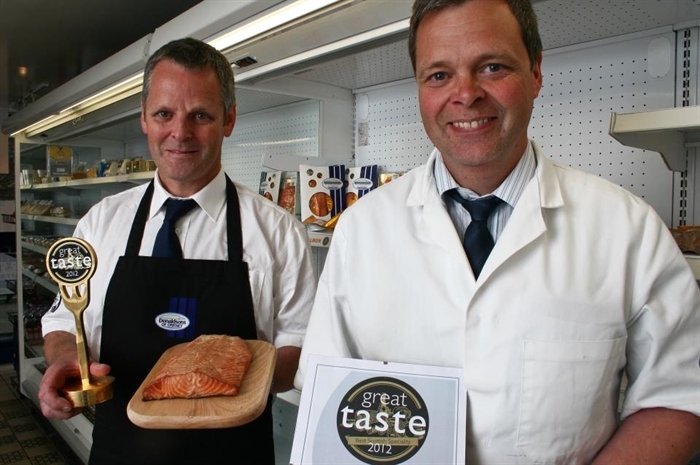 The Hot Smoked Salmon having already won a three star gold award at the Great Taste Awards where it made it through to the top 50 against 8800 entries then went on to win a Golden Fork for ‘Best Scottish Speciality ‘ in 2012-13. Smoking and curing is not the only produce we specialise in. 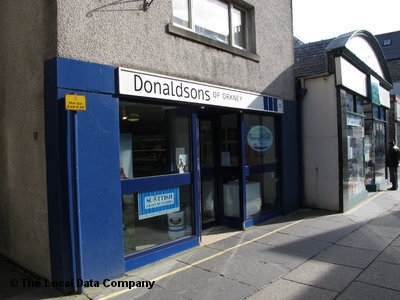 Donaldsons of Orkney have also won national awards for sausages and puddings. 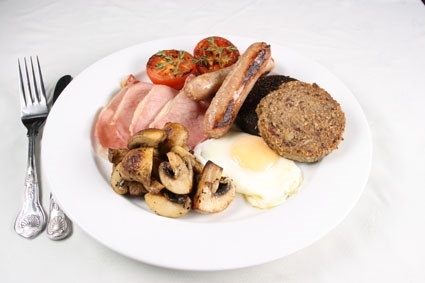 Our Pork, Red Orkney Cheese & Spicy Onion Chutney Sausages are a must for all sausage lovers, and our Black Pudding come highly recommended by Sue Lawrence a former Masterchef winner. As well as providing all the essential produce for our local and wholesale customers in Orkney we are pushing the availability of our products to the mainland U.K. From John O’Groats to Lands End you can purchase selected items from our range . A limited range is also available nationwide through Judith Glue Hampers. (www.judithglue.com) So there is no reason for anyone not to have a taste of Orkney in their own home.